Low cost unit comprising: ICP® preamplifier and polarized microphone. 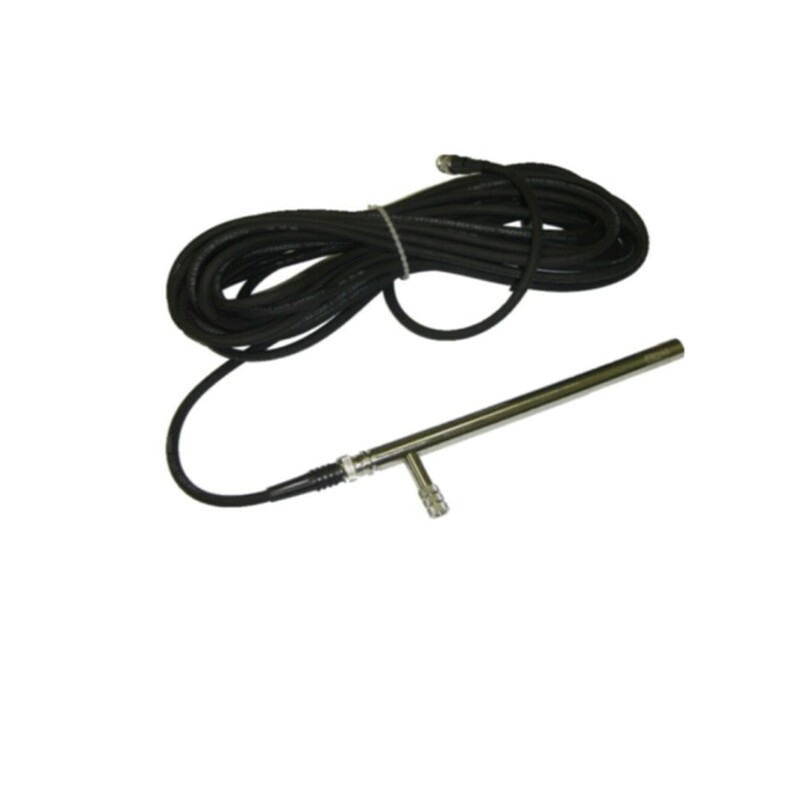 Acoustic precision measurement with 1/2" prepolarized microphones, conditioning the signal from 1/2" microphones with a high input impedance and delivering this signal with a low output impedance for connecting to conditioning amplifiers or analysers. Ideal for Multichannel Systems. The Mx005 is a unit which comprises a preamplifier fed by a constant current ICP® (PA-05) + microphone (P-05). The CESVA PA-05 is fed by 2-20 mA of constant current. The PA-05 has been specifically designed to condition the CESVA P-05 microphone. Because of its low output impedance the PA-05 allows you to use very long low cost coaxial BNC-BNC connection cables. The Mx005 has an excellent frequency response and low noise.